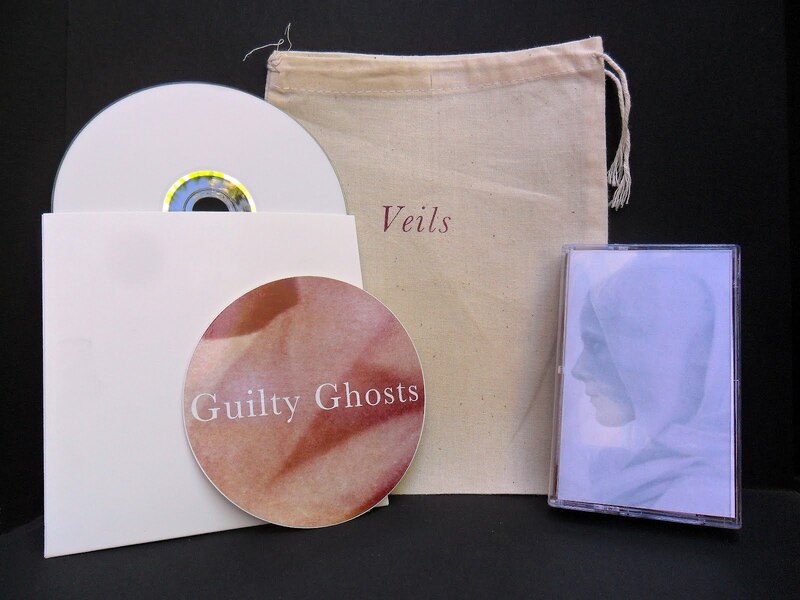 Listening to Veils is like dropping the needle of the groove of your favorite record, only to find that the songs you knew have been replaced, but strangely, it feels just as much like home. Says Guilty Ghosts' Tristan O'Donnell, "a veil in most religions signifies a commitment to, and a representation of, a belief or an ideal. It is used to protect what is sacred, and symbolize personal devotion — a shield, and a badge. These songs are an expression of that tension." From the aptly-named "Late Night Voyages," perfect for a night drive through urban canyons and dead-dark rural backroads, to the distorted slow-build of "Great Malevolent Withholder," Veils' beautiful songcraft lodges itself in your psyche, ready to emerge as the sun recedes and the gloaming creeps.